Get a discount on a number of gorgeous chalets with impressive amenities. 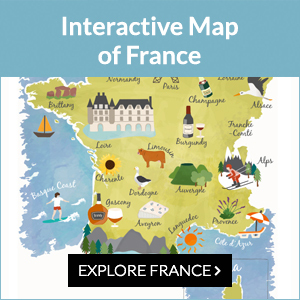 Where should you go skiing in France? Some top seasonal recommendations for the City of Light. The peaks of the Vercors and the Belledonne ranges offer winter sports in delightful small resorts. Take the cable car up from Chamonix for awe-inspiring views of the French Alps.